Mr. Logan, having successfully completed the ACCA Exams in 1995, is a qualified Chartered Accountant and now a Fellow of the Institute of Chartered Accountants of Jamaica (ICAJ). He has worked in financial and general management at the highest levels in the banking and public sectors for 17 years. In the public and private sectors, he has occupied various Senior Management positions which expanded over some 19 years. The organizations he has worked with include the NCB Jamaica Ltd, Jamaica Citizens Bank, Knutsford Capital Merchant Bank, Infiniti Capital Ltd and the National Health Fund. Mr. Logan also served as the Group Chief Financial Officer for the PCJ Group for over three years and acted as the Group Managing Director for 13 months during that period. He served as the Principal Finance Officer for the Ministry of Health for 8 years while chairing the Fees Committee and the Chairman of the Ministry of Health Sector Contracts Committee for 7 years. He has served on a number of Boards, including the Health Corporation Ltd, the South East Regional Health Authority and the Southern Regional Health Authority and as Chairman and member of various Finance and Audit Committees. Mr. Logan has gained experience as a Business Consultant and has operated a number of small businesses. He has also worked as the Senior Consultant at HLB Boldeck, the 8th largest accounting firm in Jamaica, where he was responsible for the consulting department of the firm, developing business plans, pursuing corporate restructuring and conducting business valuations. 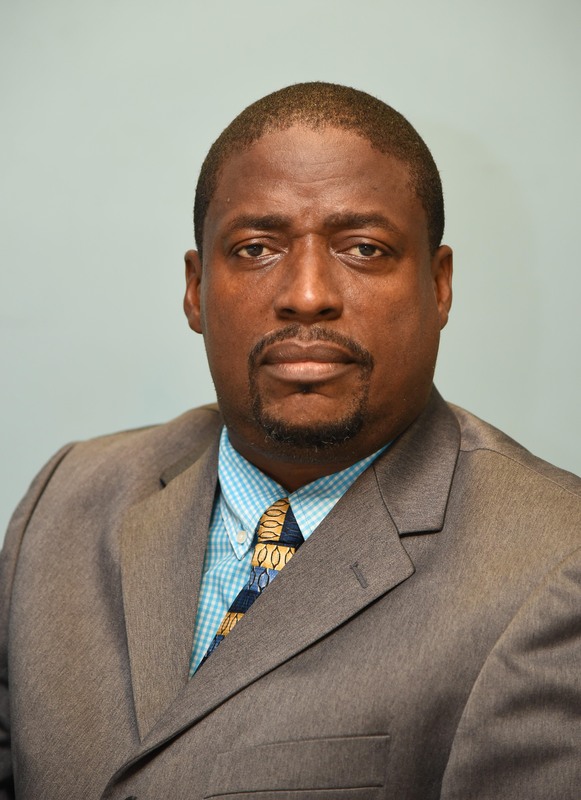 Mr. Logan is the Chief Financial Officer of the UWI, Mona and member of various Boards and Committees of the Campus. An avid cricket connoisseur, player and manager, he is a former Honorary Treasurer of the Jamaica Cricket Association. Mr. Logan was appointed to the FSC Board in July 2017.